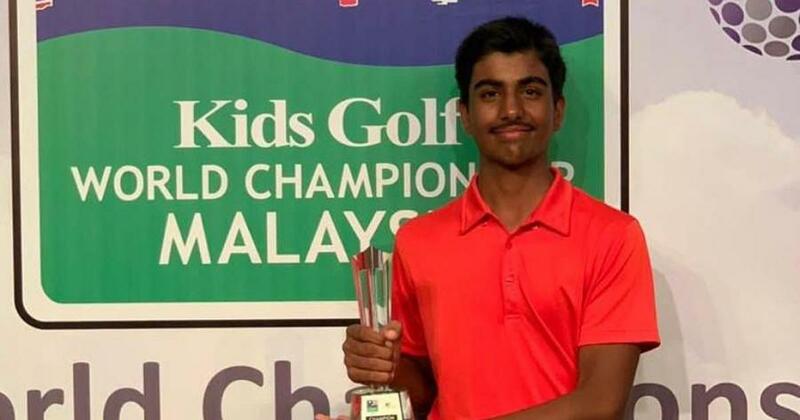 India’s depth in junior golf came to the fore as a bunch of boys and girls accounted for 11 medals, including four gold, at the kids golf World Championship in Malaysia. Among the other medallists was the chip of the old block Harjai Milkha Singh, son of India’s most famous golfer Jeev Milkha Singh, who caddied for his young son. Harjai was third in his category for Boys-8 years.